We’re Catering Las Vegas, One Sit Down Dinner at a Time! Everyone enjoys a buffet now and then. But for more formal events, such as a wedding or black tie fundraiser, a sit down dinner service will be needed. It adds a touch of class, elegance, and magic to any occasion and will impress even the pickiest of guests. 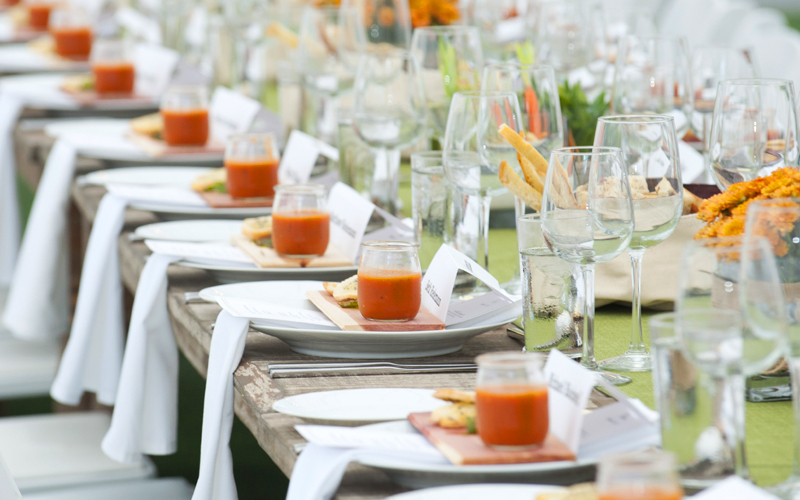 Here are some things to consider when planning your sit down catering. Turkey, ham, steaks, or even roast beef can be the star of the meal with sit down catering. Work one on one with your caterer to decide which main meat best fits your event theme, budget, and the number of attendees. We can also cook up alternative lifestyle options, such as vegetarian or vegan main courses. 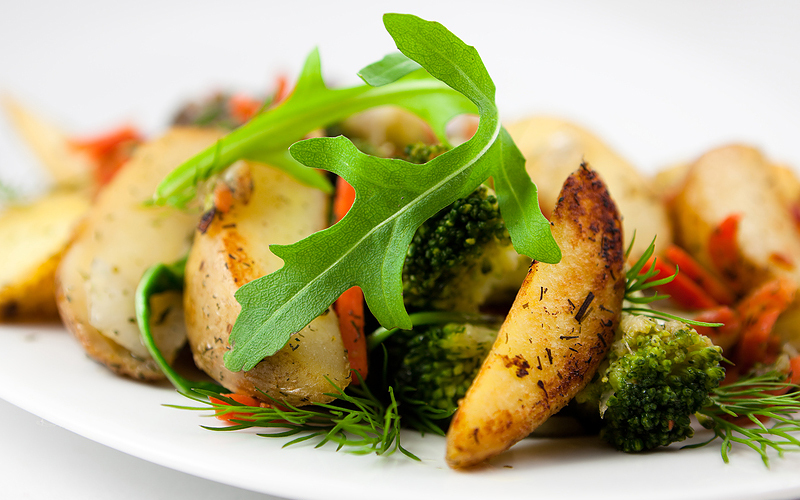 Once you have the main protein, it’s time to pick delicious sides to compliment it. The possibilities are endless as our chefs specialize in cultural foods, classic favorites, and anything else you can imagine. And our promise to you, as our valued client, is that we will provide fresh ingredients and safe handling of all our food, so no one has to end their party experience early. This is what sets Renaissance Catering apart. Not only can we handle all of your catered food, but we take care of the dessert as well. 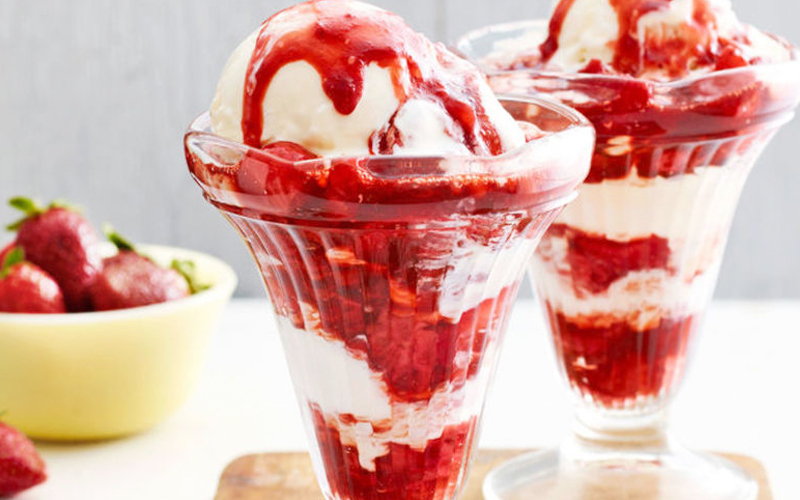 And we don’t mean just our cobblers, pies, ice creams, pastries, fruits, and more. We also do wedding cakes. Some caterers require you to hire another chef to take care of the centerpiece dessert, but we have you covered with one phone call. 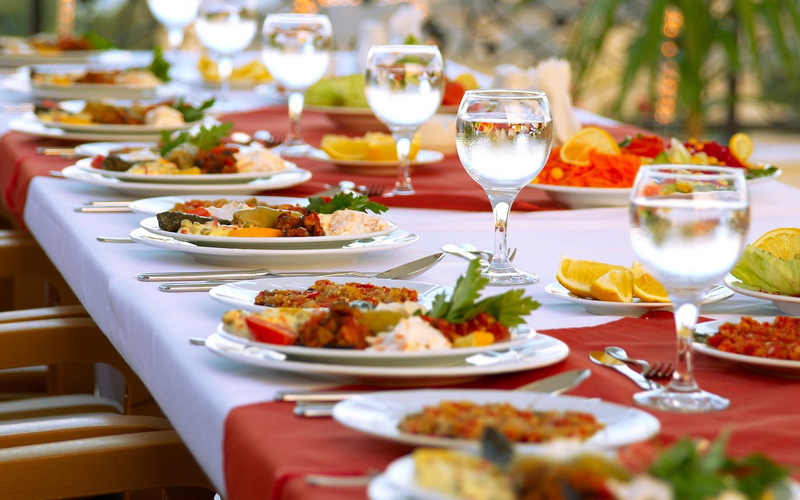 Be sure to ask your one on one caterer about how your chosen foods will travel. We cook our decadent foods off property and bring it to your event, so we’ll check to see how ingredients, sauces, and more handle transportation to ensure the best catering in Las Vegas experience. There’s only one Las Vegas caterer you need to call to plan the best meal experience possible for your event. From fresh ingredients to friendly and well trained waitstaff, you are sure to create memories and wow guests without lifting a finger. So call today to start your adventure in sit down dinner catering.